In the first segment of this episode [4 mins. 15 secs.] filmmaker Marina Willer discusses her first documentary feature, "Red Trees", where she traces the journey of her father's family, survivors of the Nazi occupation of Prague during World War II. The film, which is being distribute by Cohen Media Group, opens on Friday, September 15th at the Quad Cinema & Lincoln Plaza Cinema in New York City. Next up, [34 mins. 20 secs.] 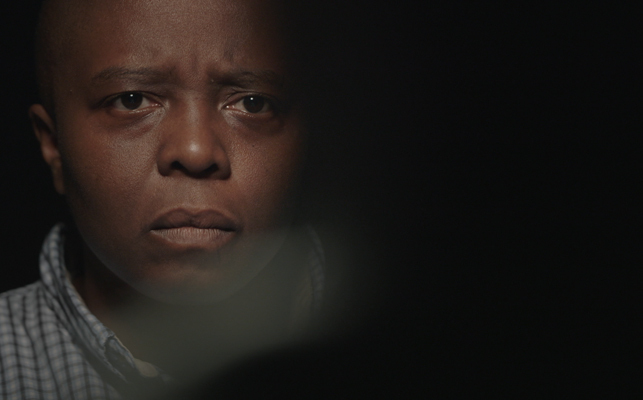 filmmaker Yance Ford with his devastating personal documentary, "Strong Island". The film chronicles the arc of a family across history, geography and tragedy - from the racial segregation of the Jim Crow South to the promise of New York City; from the presumed safety of middle class suburbs, to the maelstrom of an unexpected, violent death. It is the story of the Ford family: Barbara Dunmore, William Ford and their three children and how their lives were shaped by the enduring shadow of race in America. "Strong Island" will have a theatrical run at the IFC Center and premiere on Netflix on Friday, September 15th.